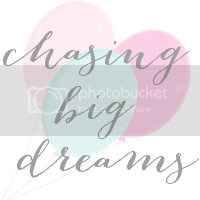 Chasing Big Dreams: Twitter Party! I believe its important to support one another in the handmade marketplace. So this week we will be working on building our TWITTER Followers and supporting one another! You must follow along this blog; we will be hosting future link up parties. Go to "Join this Site" in order to follow along. You must follow Caroline G to participate. I will go down the list and follow every single participant. So you’re sure to gain at least one new follower. Link your twitter handle below. Put your twitter handle in the link section, not the comments. 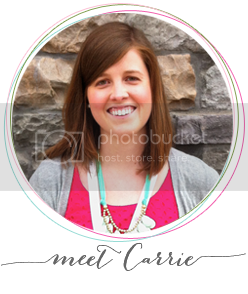 Tweet the person a hello and let them know you found them via @carolinegbows link up party. Please have the courtesy to return the follow back. I am not sure if anyone else had trouble with the linky "link" but it did not like my address for my handle.. I goofed on my first ry and put my website instead of me twitter address. I hope I did it correctly!